The Next Web recently reported that a reader found a recording of Apple's late co-founder Steve Jobs giving a speech at a small event called International Design Conference in Aspen (IDCA) in 1983. What's peculiar about the 54-minute recording reveals Jobs talking about advancing technology and the future of how we communicate. At one point, Jobs describes electronic mail and "portable computers with radio links." He went on to say that in a telephone call, both parties have to be present to communicate. With electronic mail, the recipient of the message can read the note at a later time. Jobs went on to say that eventually, that person could probably walk around while receiving the transmission. "The process of communication itself changes as the medium evolves," he said. 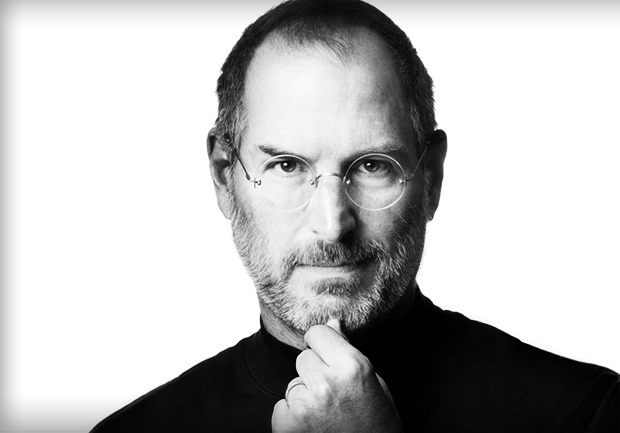 Jobs went onto say that computers are a medium, pointing out that the evolution of mediums is an adjustment period. He continuted to suggest that the early days of television were like radio, but with video. About 13 minutes into the speech, Jobs describes an experiment by the Massachusetts Institute of Technology in Aspen, Colo. that sounds a lot like methods used by Google to create its mapping service. "MIT came out to Aspen," Jobs said. "And they had this truck with this camera on it. And they went down every single street, photographed every single intersection." He went on to describe a computer hooked up to a video disc that reproduced the streets of Aspen, much like Google street view. "It's an electronic map," Jobs said. Listen to Jobs' full speech below.